How to Make a Korean Clay Pot Hang-Ah-Ri! ← DIY RC Tank Equipped with IR Target Lock Airsoft Gun! The other day I was searching on YouTube for some Korean clay pot information as I am currently making some great Korean rice wine with my new Korean Clay Pot, also called “Hang-Ah-Ri” or “Onggi” in Korean. Well, I found Adam Field who spent 10 months in South Korea as an apprentice under master Korean clay pot makers. Check out this video as Adam builds a Korean clay pot from ground up, it’s pretty awesome. 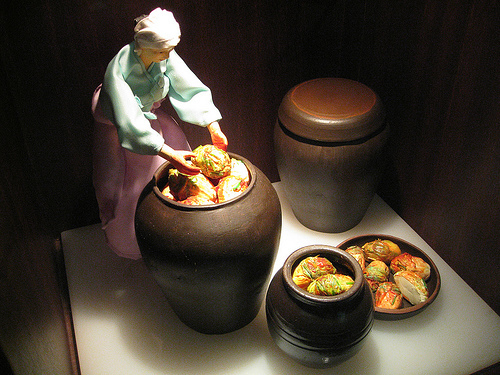 Korean clay pots has been used by Koreans for centuries to ferment their foods like kimchi, soy bean paste, and even Korean rice wine which I am using it for. 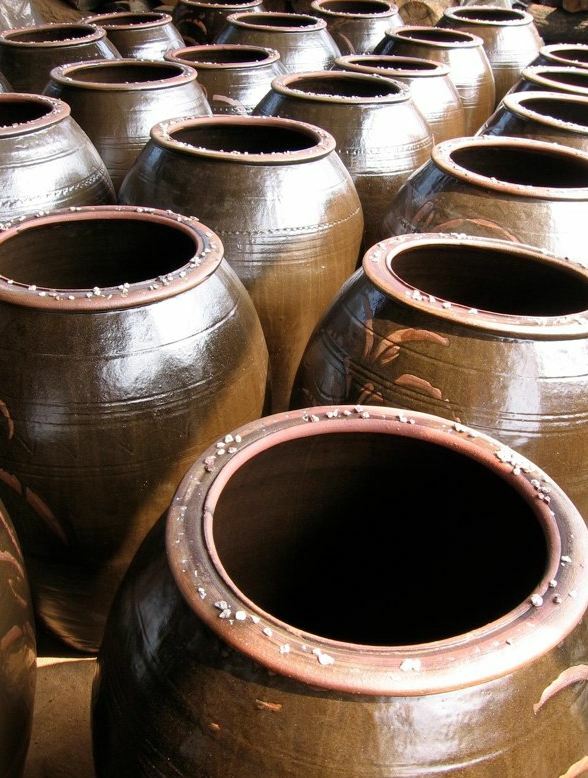 Korean clay pots actually allow air through its pores and also naturally controls moisture levels inside the pot, allowing perfect fermentation environment, resulting in better kimchi and rice wine. You can check out more information about Korean clay pots at AdamFieldPottery.com. 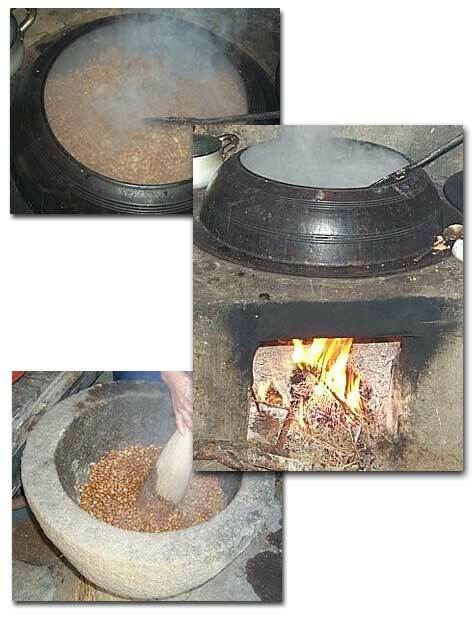 Also, you can learn how to make real, authentic Korean rice wine at my site Travel-Korea.net. Check out more interesting categories: DIY, Featured, Featured DIYs, Featured Hacks, Hack, HOWTO, Projects. Where to Order Great KimChi Online? 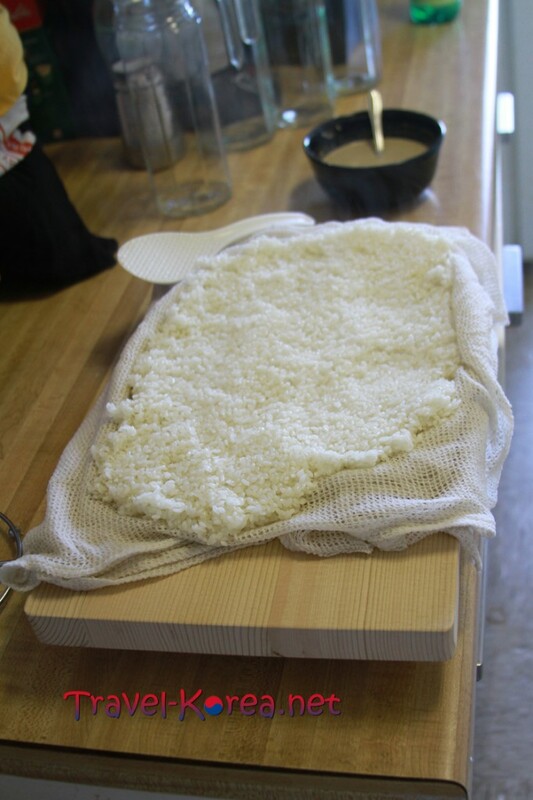 How to Make Korean Rice Wine, Makkoli! Zojirushi Rice Cookers are the Best in the World! Korean Food Hack – How to Make Kimchi! 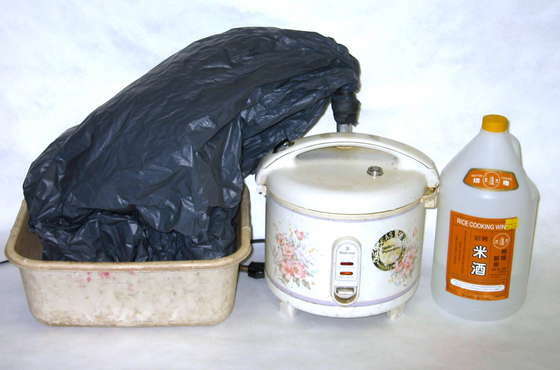 DIY – How to Make a Alcohol Distiller with a Rice Cooker! 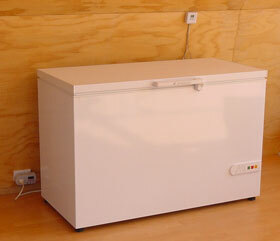 Fridge DIY – How to Convert a Chest Freezer into a Refrigerator! 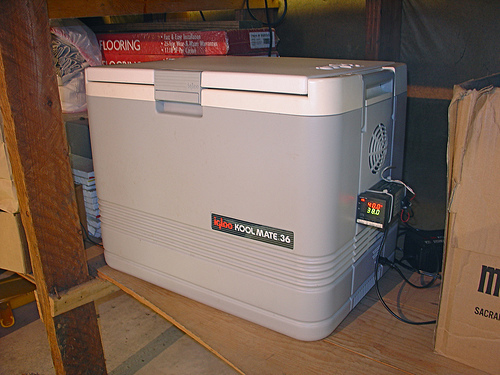 DIY Fridge HACK – How to Make a Refrigerator!